As reported earlier on twitter, there are access issues to Springer content – both e-books and e-journals. The publishers have now restored Shibboleth authentication which means all users can now access content again. To access the Springer content via Shibboleth authentication, click the sign up/log in link located at top right corner of any Springer webpage and follow the on-screen instructions for Shibboleth. This entry was posted in Access issues and tagged Access Issues, Authentication, e-books, e-journals, IP Access, Shibboleth, Springer on September 28, 2015 by eresources. We have added a further 147 Sage e-books to DiscoverEd. Subject areas primarily Education and Psychology. See the new additions list here. This entry was posted in New e-resources, Updates and tagged e-books, Education, Psychology, Sage, Sage Knowledge on September 26, 2015 by eresources. We have recently purchased British Newspapers Part 3 and 4 – 1780-1950. British Newspapers Part III contains the Sheffield Daily Telegraph, Leeds Intelligencer, Yorkshire Gazette, Newcastle Guardian and Tyne Mercury. British Newspapers Part IV contains the Evening Telegraph, Yorkshire Gazette, Nottingham Evening Post, Illustrated Times, Edinburgh Evening News, Chester Chronicle, Cheltenham Chronicle, Cambridge Independent Press, Belfast Morning News, Bath Chronicle and Weekly Gazette, and Aberdeen Journal. See the factsheet for more details as well as related newspaper packages we have previously purchased. There is an entry for “British Newspaper Archive” on our main AZ list as well as the subject AZ lists for History and Newspapers. Individual newspapers titles will be added to DiscoverEd soon. 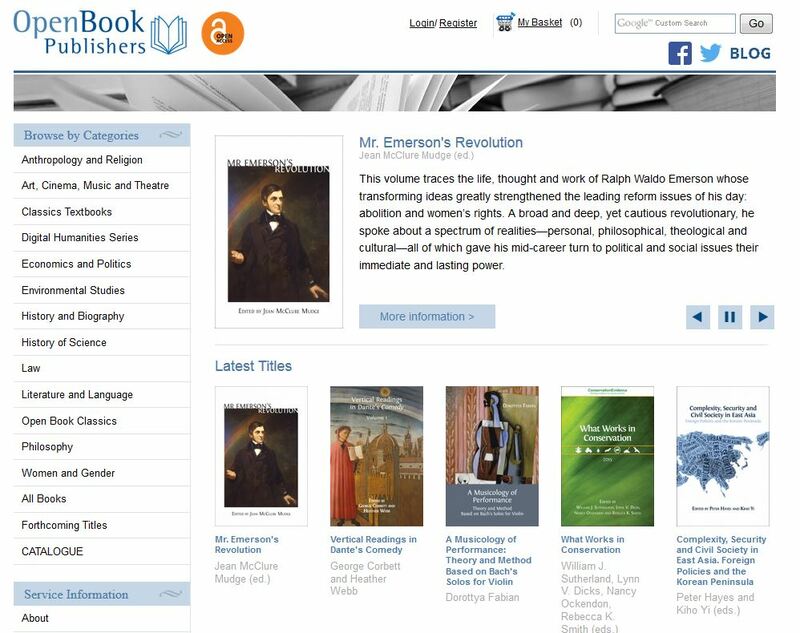 This entry was posted in New e-resources and tagged Gale Cengage, History, Newspapers on September 10, 2015 by eresources. We have recently purchased two extra collections within Mass Observation – Mass Observation Parts III and IV. Access this resource via the database A-Z list and DiscoverEd. Detailed information about the contents of Mass Observation can be found at http://www.amdigital.co.uk/m-collections/collection/mass-observation-online/detailed-information/ and a quick tour of the resource is shown in the YouTube clip below. This entry was posted in New e-resources, Updates and tagged database, e-books, History, Humanities, Mass Observation, Social Sciences on September 9, 2015 by eresources.